I’ve always been a big fan of brochure design because I think it’s one of the hardest mediums to design. Brochures are often relatively small in size and packed with lots of information. This makes it very hard for a designer because you need to make the brochure eye-catching and easy to read, but still work in all the important information. 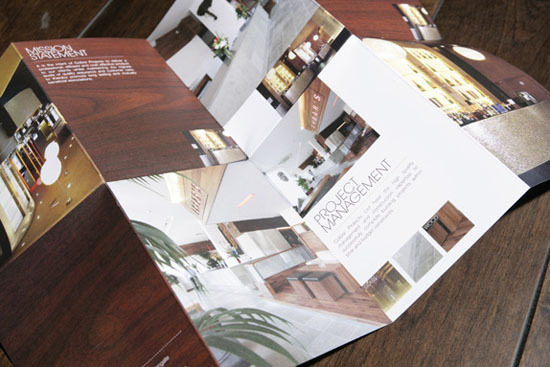 One must also consider brochure printing since not all design translates well in print. Hopefully these brochure templates and samples will help you when you are stuck on a challenging brochure project. Need to print your own brochures or clients’ projects? Check out UPrinting.com for top-quality and affordable brochure printing services!